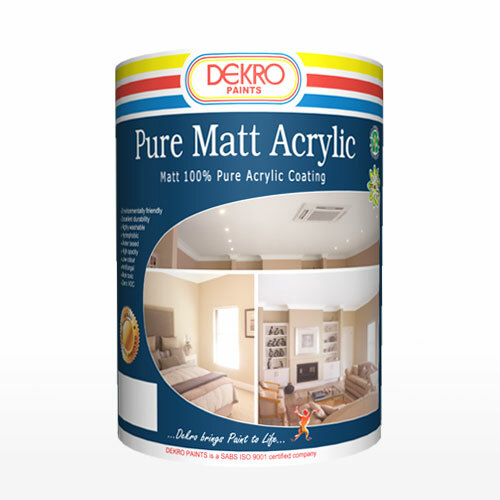 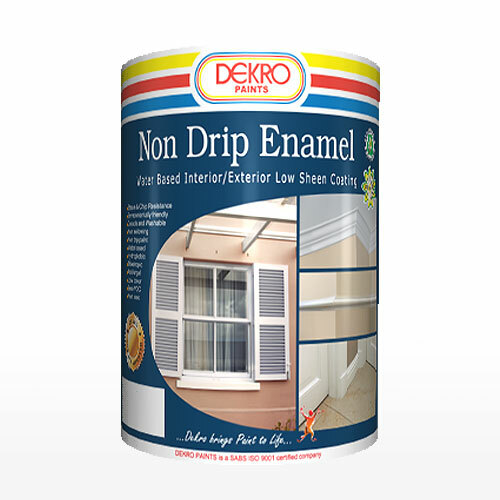 The most popular grade of emulsion paint, is a washable matt emulsion paint suitable for interior and exterior walls. 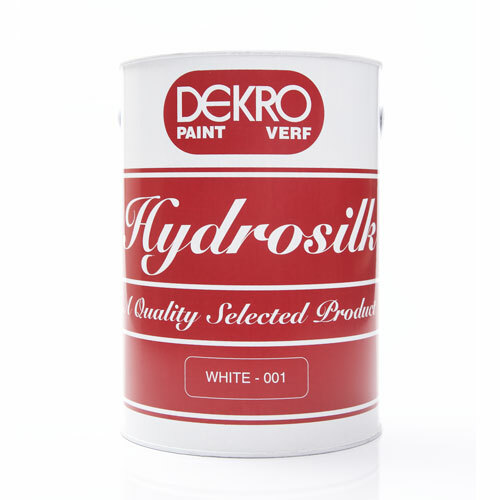 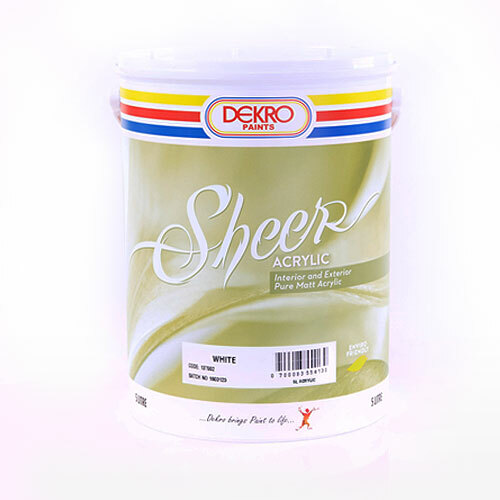 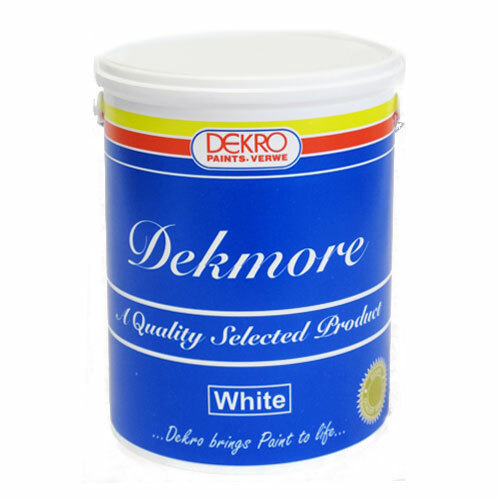 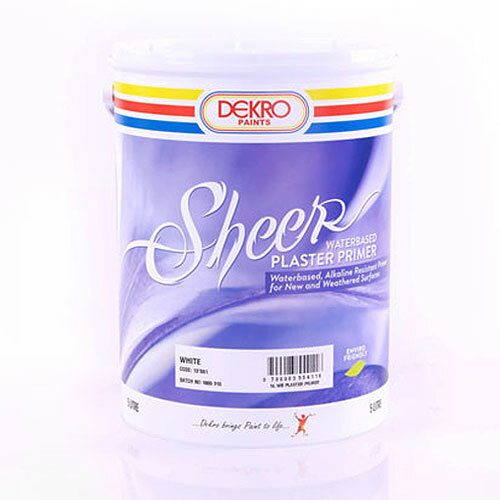 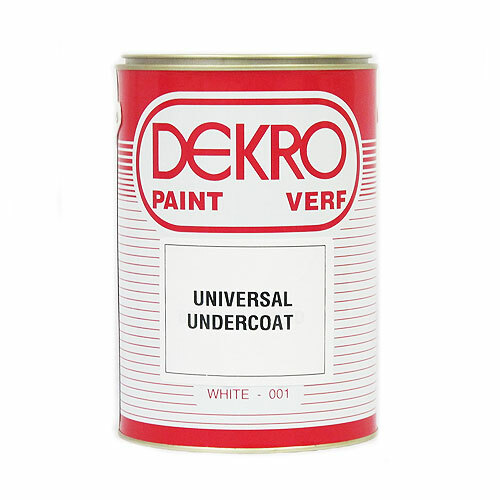 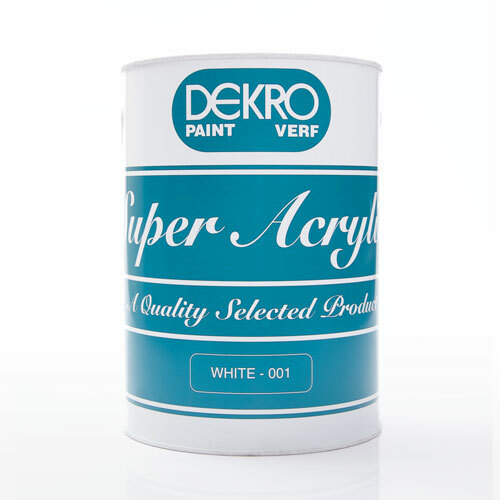 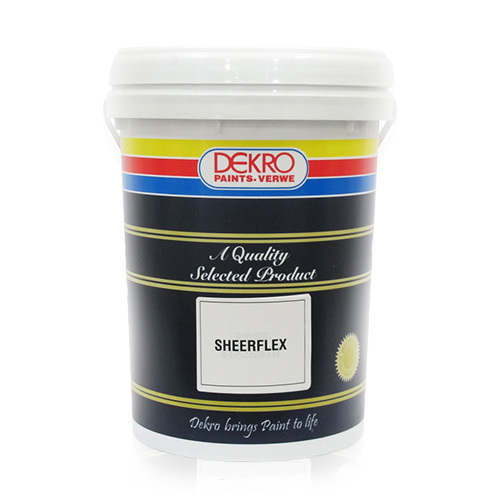 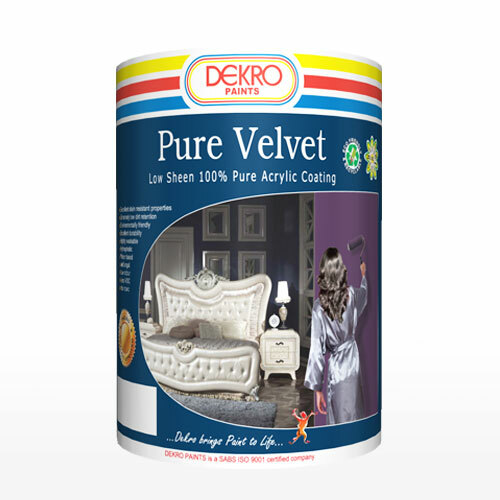 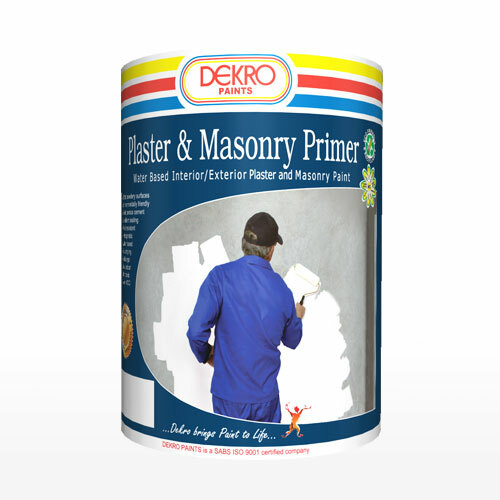 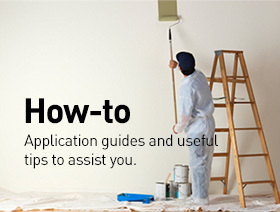 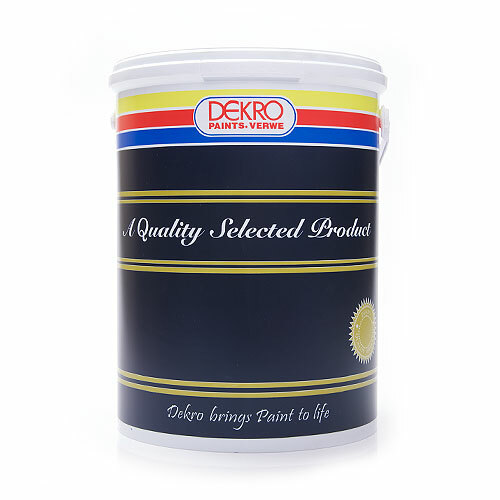 It performs best applied by roller or brush to primed plaster, concrete and brickwork. 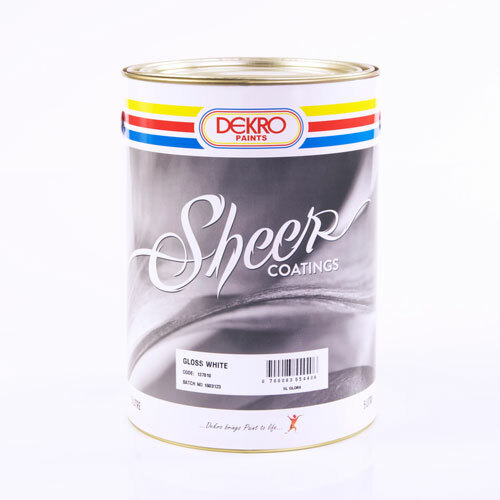 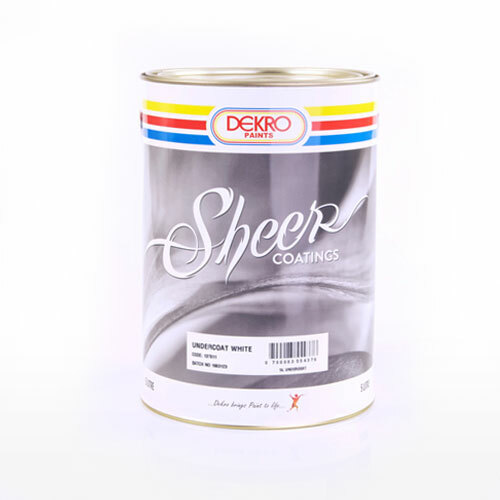 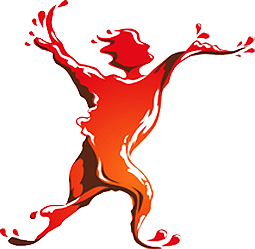 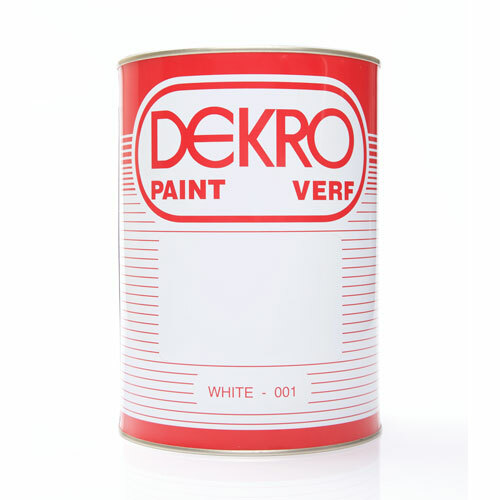 The standard colour range can be extended by Dekro's tinting system.